Groundbreaking ceremony kicks off the construction of a 210,000 square foot, $150 million expansion. 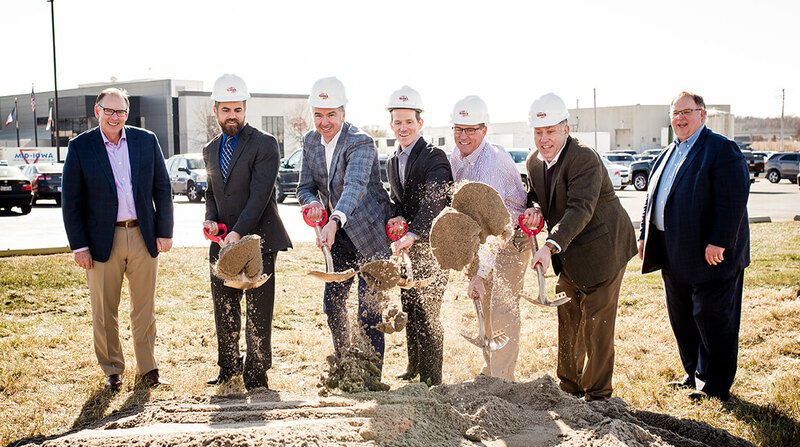 Burke Marketing Corp. (Nevada, Iowa) recently held a groundbreaking ceremony to kick off the construction of a 210,000 square foot, $150 million expansion. In attendance at the event included members of the Hormel Foods executive team, local leaders who were instrumental in bringing the project to fruition, Burke leaders and team members, local community members and supporters, and members of the Burke family who originally founded the business. The expansion is one of the largest in the company’s history and has an expected completion date of early 2020. Burke is one of the leading providers of pizza toppings and other fully cooked meat products in the foodservice and prepared food industries.